It has been said that before Knowledge there was Truth. It would seem that some of the wisdom expounded in the Tao Te Ching might exemplify this notion. One of the peculiarities discovered by physicists only about a century ago, is the phenomenon known as Entanglement. The laws of Quantum Mechanics seem to suggest that particles can be linked in pairs (or groups) in such a way that the state of one inherently implies the opposite state in the other. Consider a pair of electrons. Upon measurement, an electron particle is found to have a clockwise spin. That measurement, the determination that Particle A has a clockwise spin, allows us to predict, correctly, that Particle B will have a counter-clockwise spin. This phenomenon has sparked much discussion, debate, and experimentation that is still ongoing to this day. Modern Science is trying to make sense of what seems to be physical proof of a notion seemingly understood thousands of years ago. 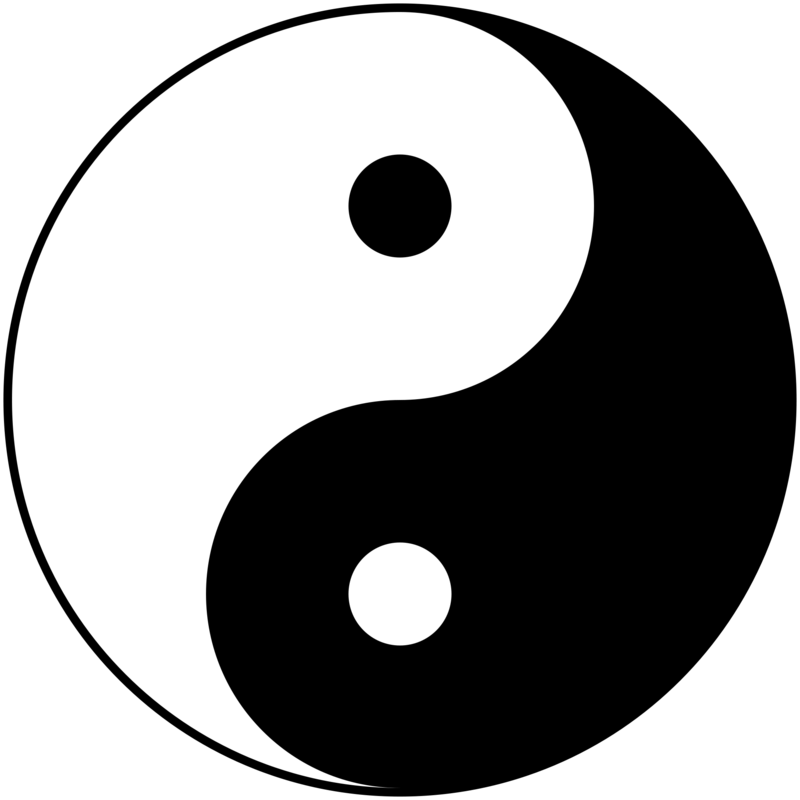 Out of the Void (Wuji), we arrive at polarity, or Taiji (TaiChi). Where there is Yin, we can be assured of Yang. To find one is to imply the other. Modern Science has allowed us to demonstrate, observe, and verify, down to the smallest scales imaginable, that this notion of TaiChi is in play. What the Ancients understood as being The Way, Science is grappling with Today. Our Knowledge is catching up to Truth!